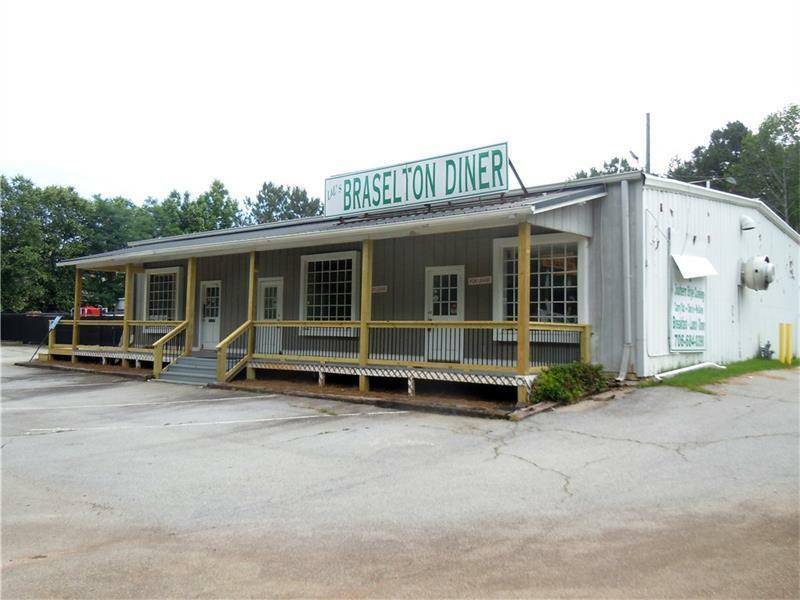 Dont miss out on this exceptional income producing opportunity in Jackson County on high traffic Hwy 53. 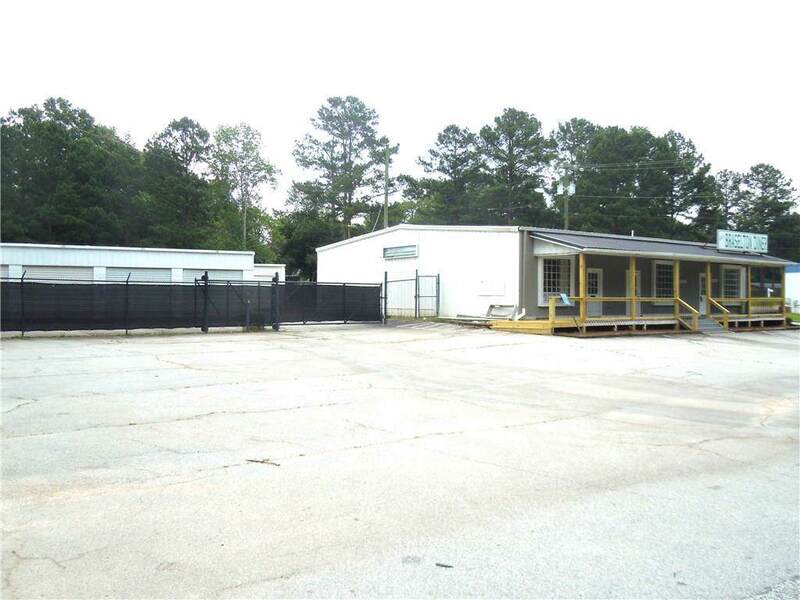 This 1.01-acre property offers Braselton Mini self-storage with 36 units sizes 5x10, 10x10, and 10X15, and room outside for Boat and RV storage. 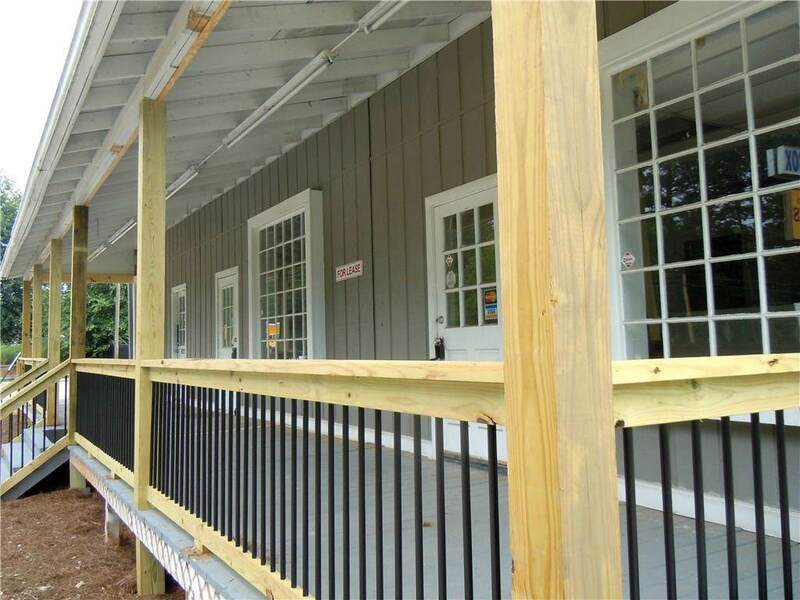 Plus, three office suites approximately 1,000 Sq. Ft. each. Two suites are leased for the next 24 months. Suite A to U-Haul and suite C to a Catering Company. Suite C is still available for lease. 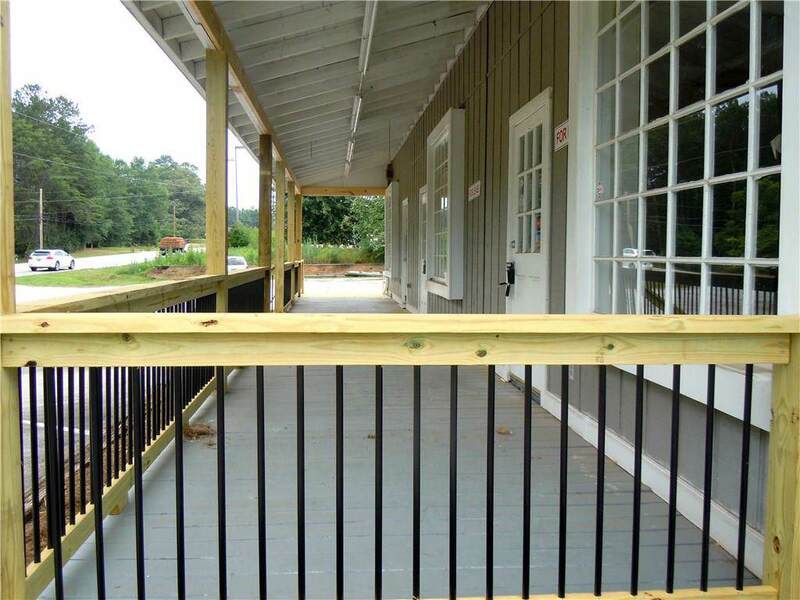 The front porch has been recently updated with wrought Iron balusters, Suite A and C have new flooring, paint and more. Listing provided courtesy of Promised Land Realtors Llc.